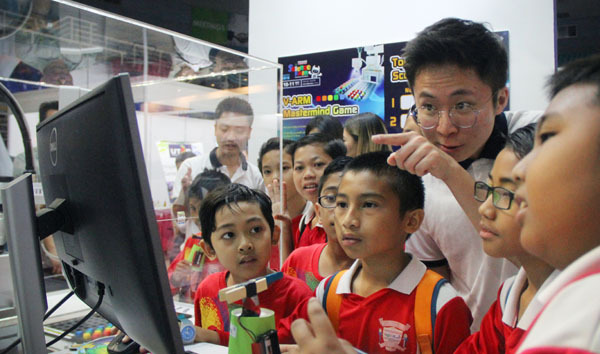 PENANG MALAYSIA - November 2018 - With the aim of stimulating children’s interest in Science, Technology, Engineering and Mathematics (STEM), ViTrox Technologies joined a booth at Penang International Science Fair 2018 (PISF) from 9 am to 6 pm on 10th and 11th November 2018. Held at SPICE Arena Hall, ViTrox’s booth has received an overwhelming response from children and students across different institutions in Penang. To assist the crowd, several volunteers from ViTrox were assigned for duties throughout the two-day event. This was the third year ViTrox making its appearance at PISF. With its astounding booth design and the ‘back to nature’ concept behind the setup, ViTrox has successfully attracted over 800 attendees, including YAB Lim Guan Eng, Malaysia’s Minister of Finance, and YAB Chow Guan Yow, the Chief Minister of Penang. 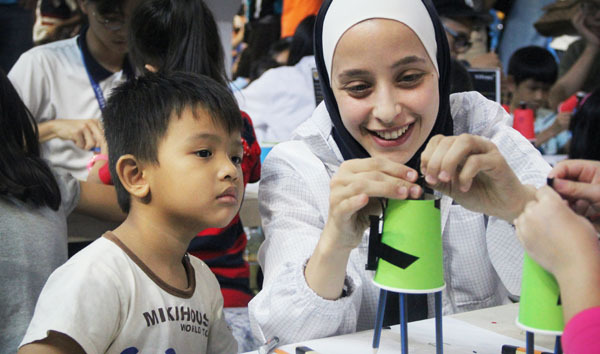 Differ from previous exhibitions, ViTrox ran the workshop this time by delivering robotic interactive activities and one to one coaching to closely inspire the attendees in the knowledge of STEM. 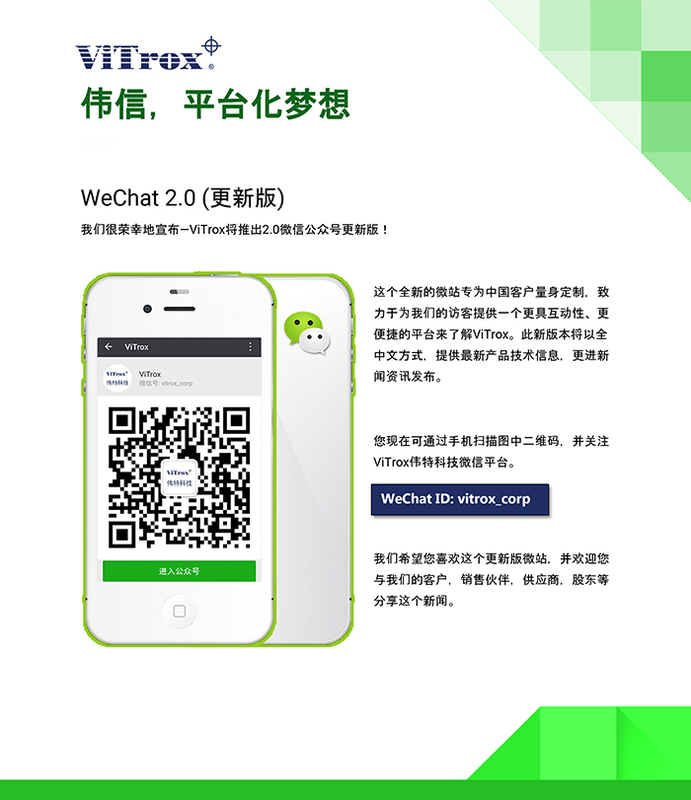 To fulfill the stated goal, ViTrox showcased two robotic interactive activities during the fair. V-ARM Mastermind Game is a challenging code-cracking game that accelerates the battle of mind between children and the intelligent robot. 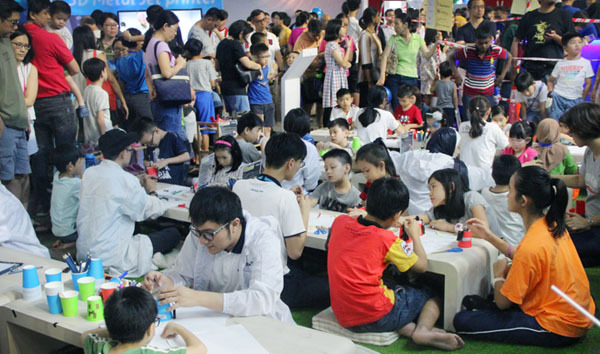 Meanwhile, children were also given a chance to build a robot artist- V-Drawbot (or also known as wigglebot) themselves to foster their interest in the robotic world. Apart from the overwhelming response, children have become engineering-enthusiast as the result of exploring eye-opening wonders of science and mechanical field through these activities. “I am amazed to learn that most of the people from ViTrox are young, passionate, and thoughtful, especially when guiding those children in understanding the nature of robot and how it works”, said one of the parents. 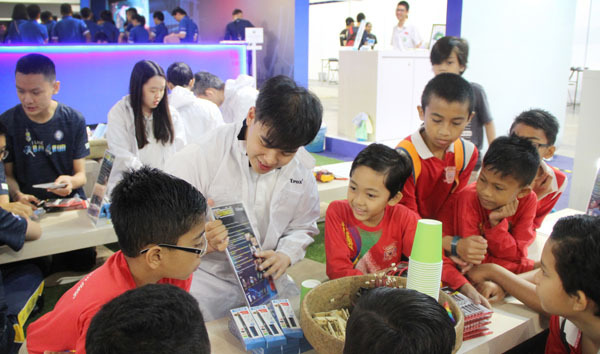 The involvement of ViTrox at Penang International Science Fair this year was a great success as many young generations were inspired to be a part of engineering talents when they grow up.